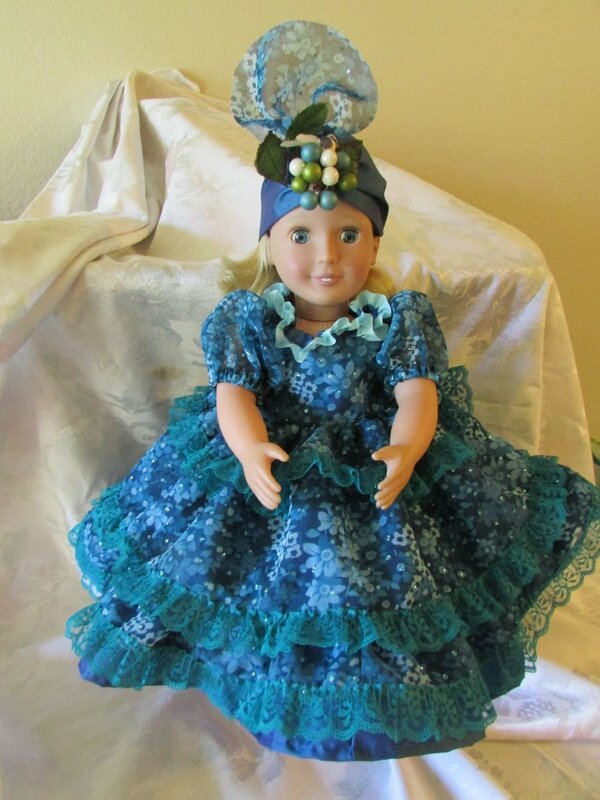 Cheryl Debejare's Doll clothes are available at the Artisans' Co-op. "I am presently doing hand sewn hankie and vintage material doll dresses using a mix of patterns including patterns I have designed myself. At this time I’m making dresses for American Girl and Barbie and similar sized dolls." FI enjoy making doll dresses with vintage materials because each is unique. I can read the materials and see part of the finished dress, but I still am surprised by how the finished dress looks. 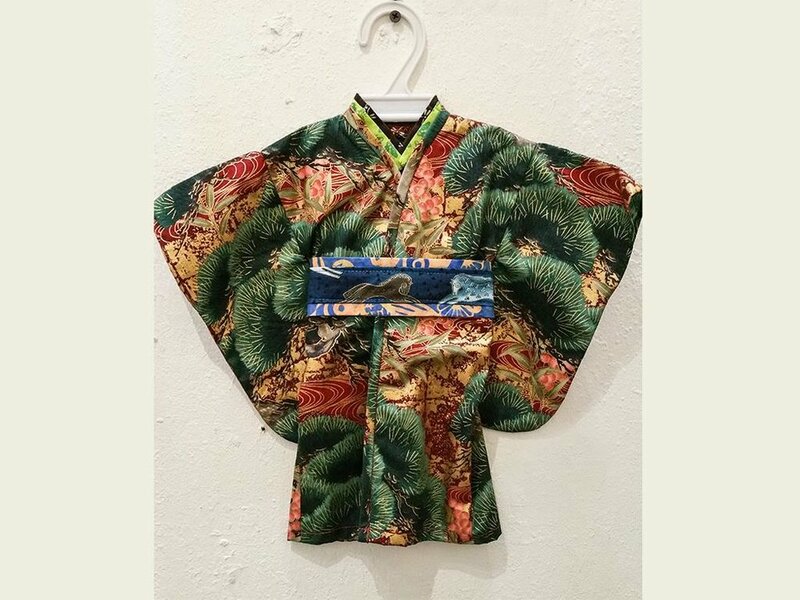 By the way, all the clothing is lined with new material to stabilize the vintage fabric.